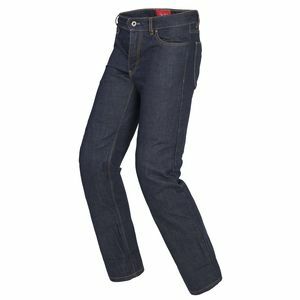 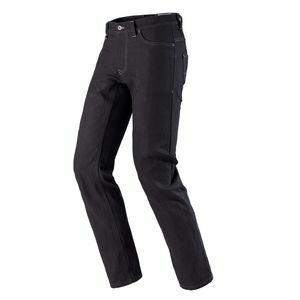 In accordance with the attention to detail that they spend on the rest of the motorcycle gear ensemble, Spidi Pants are among the most diligently crafted on the road. 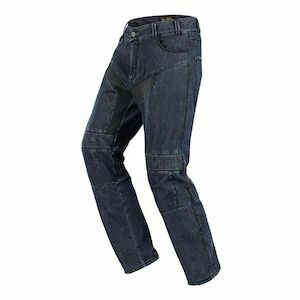 While the company began in 1977 with a focus on gloves, the exuberance for motorcycling has lead to an expanding grasp on the entirety of the motorcycling outfit. 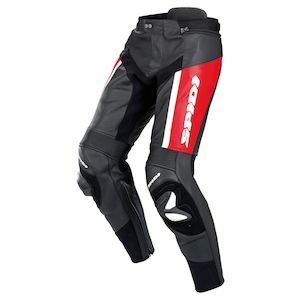 In the decades since Spidi’s inception, the Italian company has become master of all things motorcycle gear, and motorcycle pants are no exception. 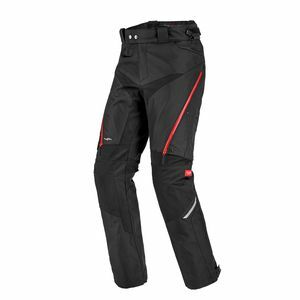 Regardless of what you ride, the style that you are going for, or the price-range in which you prefer to operate, Spidi pants will have something for you to consider. 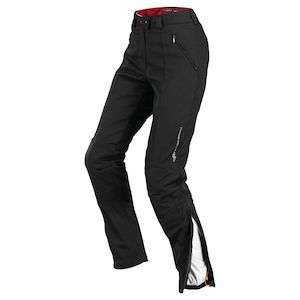 From the current trend towards functional and fashionable motorcycle riding jeans, to full-on, no holds barred leather racing pants, the expanse of options in the Spidi lineup are as numerous as they are stylish and functional. Few manufacturers have the diversity of gear that can tackle everything from adventure touring textile to track day leather. 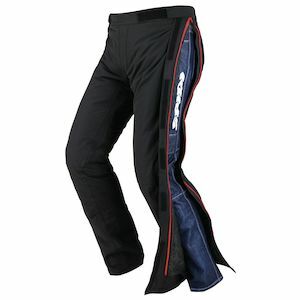 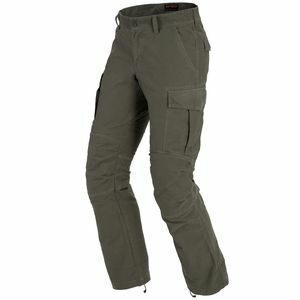 Motorcycle pants from Spidi are simply among the best.